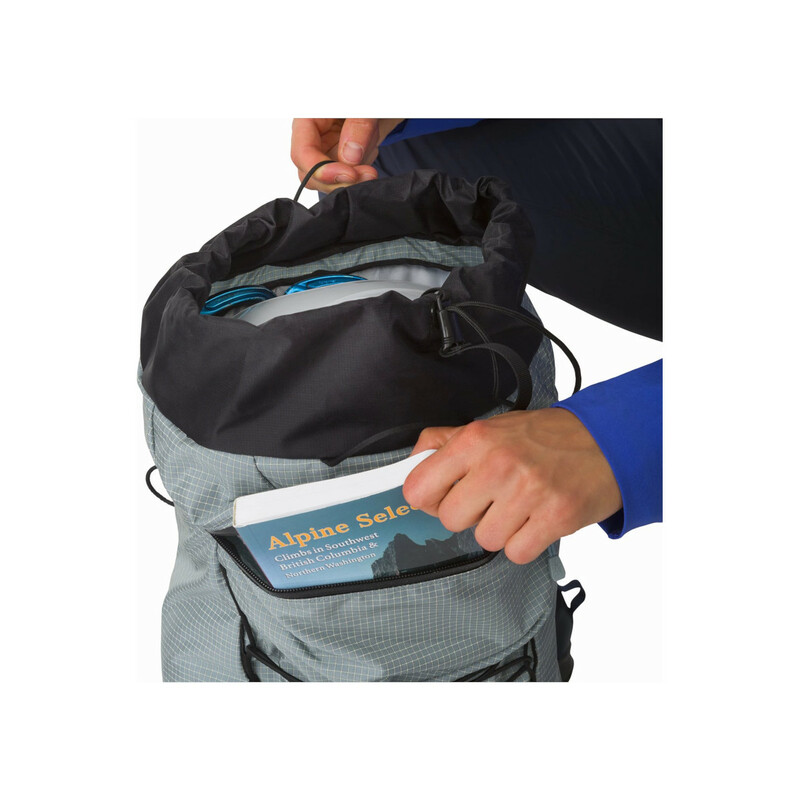 The Alpha AR 20 Backpack is designed for multi-pitch rock, alpine and ice climbing. 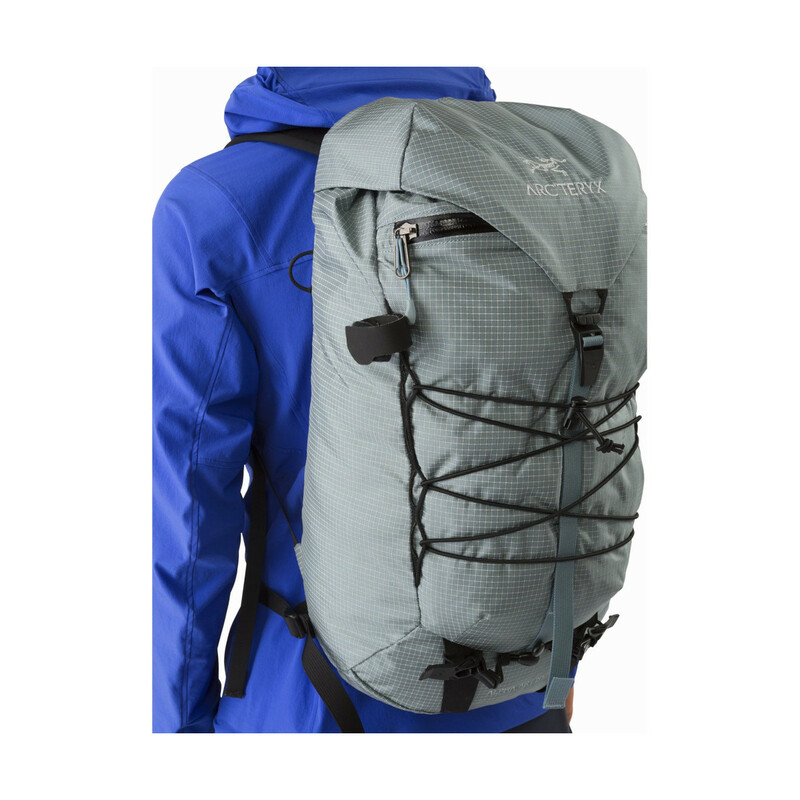 It has a liquid crystal polymer ripstop grid which is incorporated in a high tenacity nylon fabric. 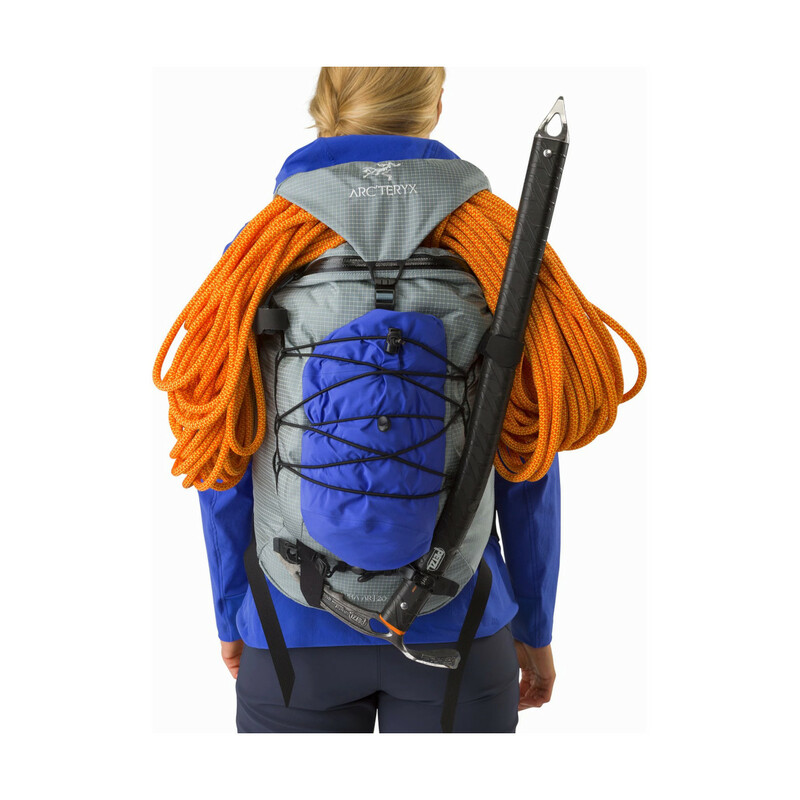 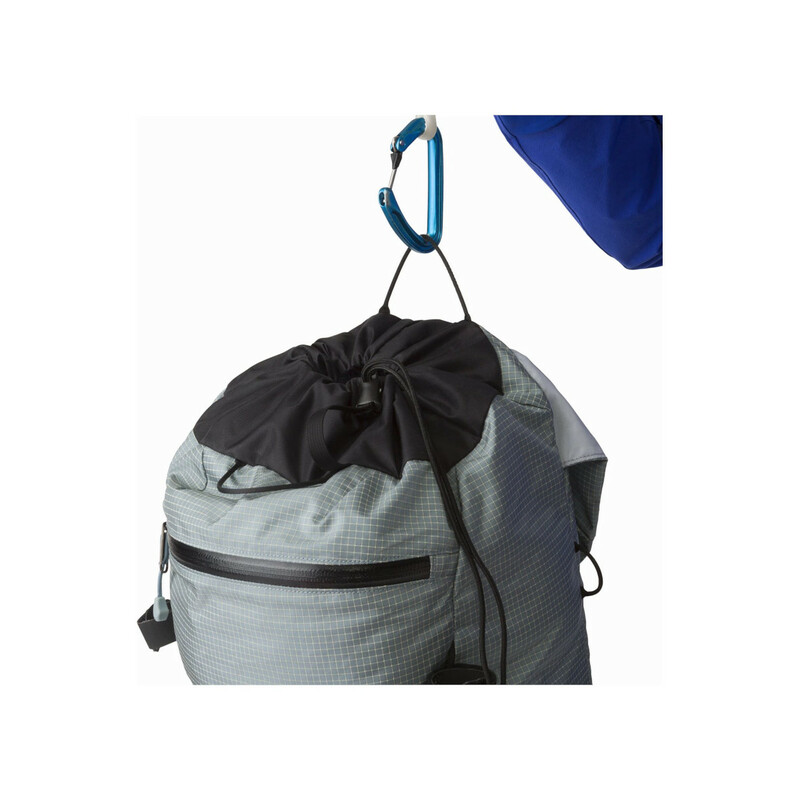 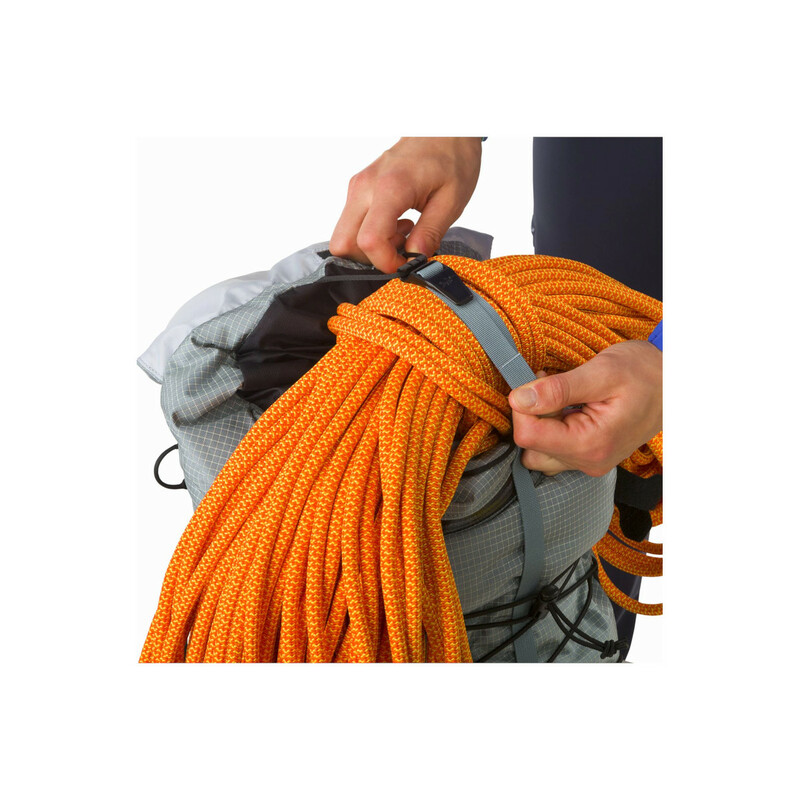 It has great versatile features- ladder lock hook strap (Can be configured to hold ropes), large vertical external front pocket provides easy access to guidebooks, jackets etc. 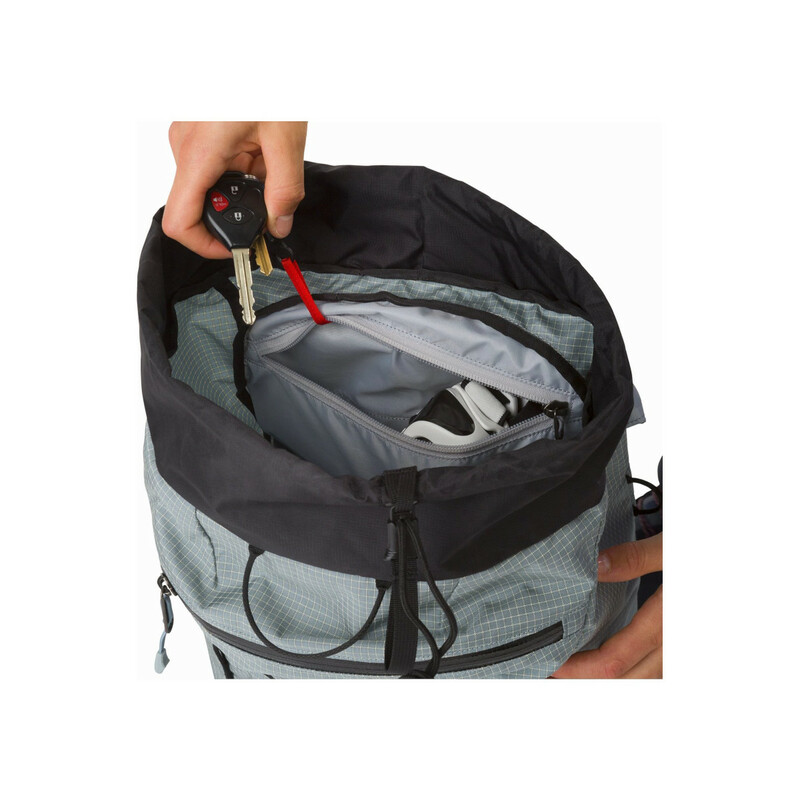 The Alpha AR 20 also has a reflective white interior, making it easy to see what's in your bag in the dark.